Hello! I’m Aaron Tan. 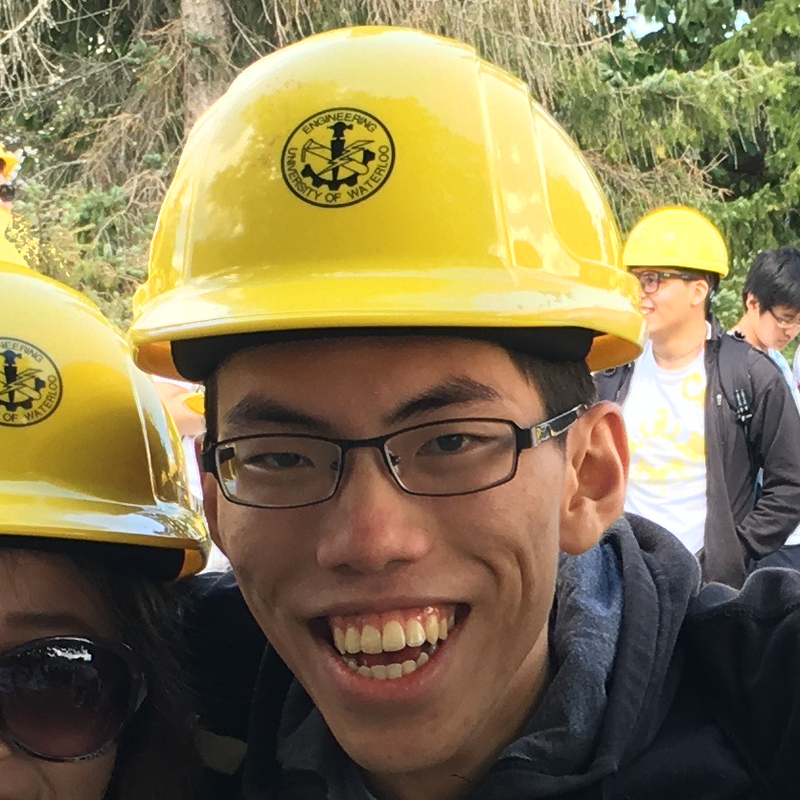 Currently a University of Waterloo student, candidate for BASc in Computer Engineering Class of 2022. Find me on GitHub, LinkedIn, or check out a more detailed resume at my personal site. I code, play pianos, and fly gliders. I also used to do debate and I love languages. I’ve finished my Grade 10 Royal Conservatory of Music piano examination with History I/II and Harmony I/II pre-reqs, and I’ve also drove in large part the reinstitution and success of the 872 Royal Canadian Air Cadet Squadron brass and reed marching band. As a pilot, I have a Glider Pilot License from Transport Canada as well as a Radio Operator’s License from Industries Canada. I was (with my partner Yigga) one of the provincial bilingual debate champions at OSDU’s 2017 tournament. I speak English, French, Spanish, Cantonese, and Mandarin, in that order of fluency.